The admin has the credentials to view payments of all sorts including cash, card, and other modes. This panel is for the purpose of assigning, dispatching and tracking the drivers. Dispatchers can register using their contact information or via their social media accounts as per the admin's discretion. Dispatchers can sign up using Google+ or Facebook without having to create a separate email id or phone number. Dispatcher maintains the details regarding all the trips made by the riders and uses them for future reference. The dispatcher can manage the riders’ requests like pick up, the destination of the rides, track the payments and so on. Dispatchers can create and manage their profile with details like name, address, contact number, photos and so on. Dispatchers can view the reviews and feedback given by the users and take the necessary steps for the betterment of service. Why Use Our Uber Clone Script? While we concentrate on your app development needs, we will also assist you with planning a stellar strategy that takes your business from ideation to one of the most downloaded apps on both Google Play and App store just with a single Uber clone script. What’s new today may fade away in the course of time. Apple and Google constantly update their OS with newer and improved features and similarly Uber does the same with its UX and service features to remain up-to-date.Whenever we add new features to our applications, the Uber Clone source code changes automatically. Consequently, our existing customers can get lifetime updates on their source codes at free of charge. While our competitors offer updates once a year or two, we will help you achieve your business objectives with Lifetime Updates. So you will receive regular advanced updates to let you do what you do best, Win! In today’s highly competitive business world, success is reserved for those with innovative and exclusive business ideas. Our team of proficient app developers has come forward with unique paid-plugins that can be incorporated with the Uber clone script which will also give your interface an attractive look. 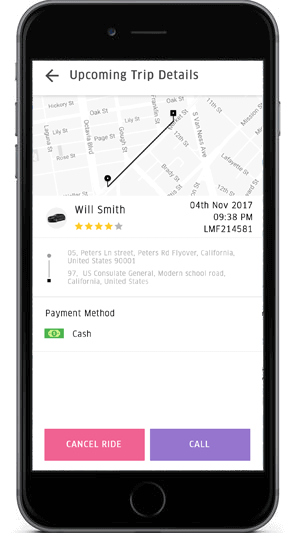 This feature allows the admin to view factors like overall earning, list of users and drivers with details, busy or free status of drivers, the location of online drivers, the total number of trips and commissions earned. Once the ride has been accepted by the driver, chats, and calls can be initiated by the driver or rider to communicate with each other in case of any clarification is needed by either party. Allow riders and drivers to take advantage of the best possible options by letting them bid for the best prices for the rides. This gives them a sense of satisfaction of having availed the best prices available to them. Get to know more about us by going through our blogs, website and try having a detailed look at our diverse features and cost. Watch the demo of our Uber clone demo and you can comprehend that we are an ideal solution for your business. When you have the essential data for your app, all you need to do is drop in an inquiry. Our experts will get in touch with you and your order will be confirmed after discussing all the essential details about the entire taxi app development process. Have a unique idea and want to make changes to your taxi booking app? Our experts love listening to your unique specifications and provide the optimal version of your vision and also simultaneously assist you with launching your dream app. We provide a ready-made Uber clone script tailored for your business. Similarly, we can white-label the app in the language, branding, and currency of your choice. All this can be completed in the least possible time. Incorporating the latest features in your app with state-of-the-art technology in the field, we will assist you with launching your app within two days. We will also help you with launching your app on popular app stores. 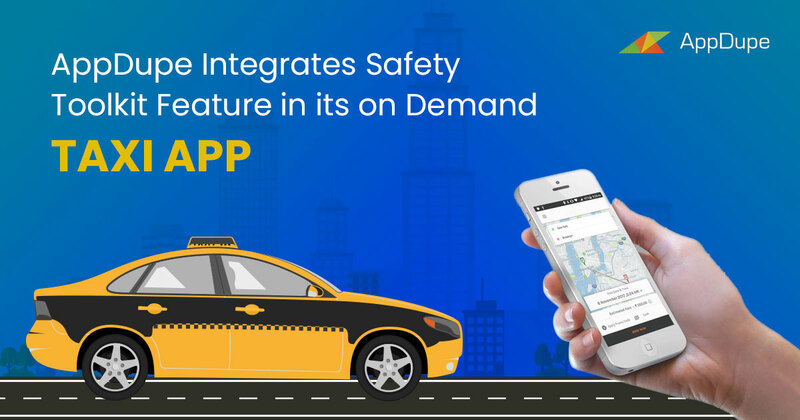 Create an Uber clone with extensive customization and build your taxi app by integrating it with specifications as per your requirements. Our clone apps are flexible to customize anytime you want and are cost-effective compared to an app that has to be created from scratch. We provide the Trinity of apps for the Driver, Rider, and Admin. These three apps together form the fully functional Uber-like app. We help you to launch your app on both the Android Play Store and the iOS App Store with all the necessary details needed to launch your app. Your Uber clone app will contain a powerful taxi dispatcher panel that will function in the admin app for your administrator to dispatch the rides requested by the customers. An admin panel will help you to have a rein on both the driver and the rider apps. This admin panel will have an eye on serving the customers and drivers. 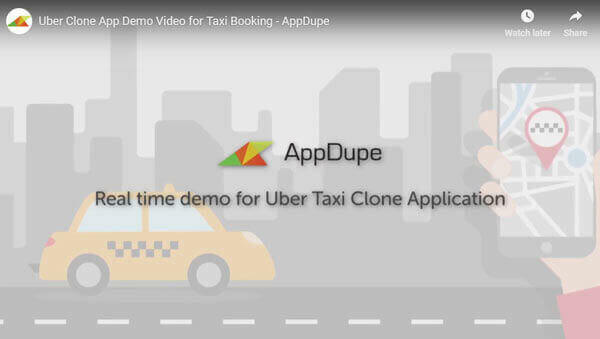 Why Should You Go for AppDupe’s Uber Clone Software? We use iOS Swift Technology by Apple to design and develop our iOS applications. Xcode is our integrated development environment. Our Android applications are built on high-end protocol such as Native Java Technology authored by Google. Android studio is our IDE. 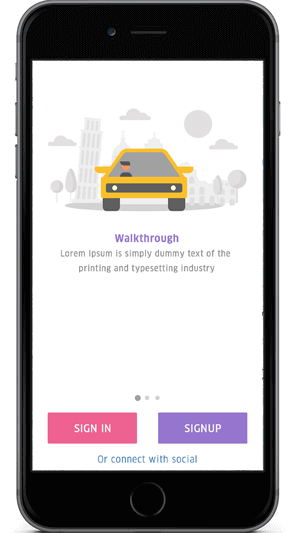 Our adept app developers build a pixel perfect UI that is both easy to use and highly interactive. Our Uber App Clone web panels are backed by highly sophisticated PHP. 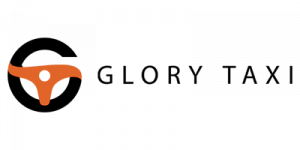 Designed to seamlessly function on the popular servers like Linux, AWS cloud server, and Shared server. For location and navigation ease, our applications are integrated with Google maps API. How much would it cost to develop a taxi app like Uber? Our cost fits like a glove for your business requirements. 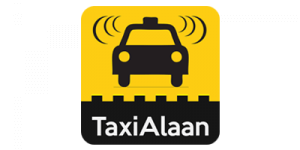 With us, you can build a taxi app with top-notch features, state-of-the-art technologies and more, at a modest price. Click here to know the best and most transparent price ever! Keeping our clients stronger is what makes us stronger. Our happy clients provide the following review. I don’t have the technical knowledge about the development of an application like Uber, can you assist me in developing my application? 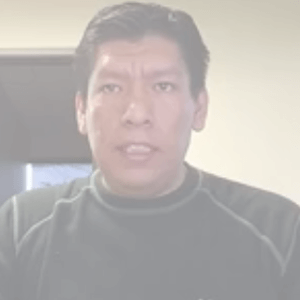 You do not need to be a technological expert to share your ideas with us. This is why we have a team of brainy developers who will convert all the concepts in your mind into reality. You can leave the technological part in our capable hands. What is an Uber app clone? Is it possible to achieve success with an Uber clone software? 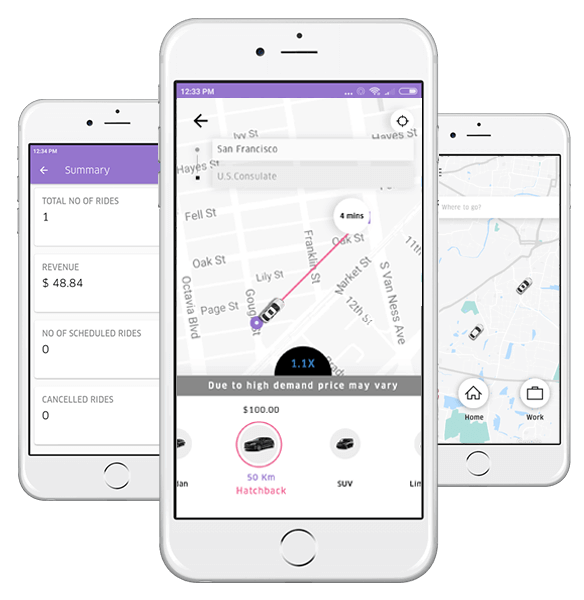 Uber clone is an exact replica of the ride-hailing app Uber. 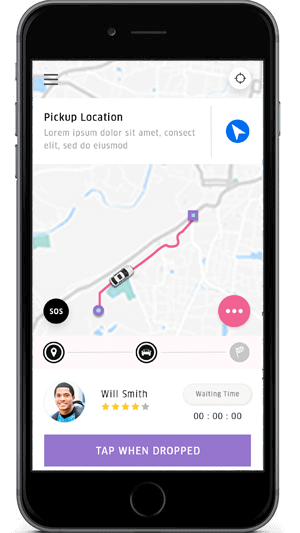 Not to mention that revamping and improving our Uber clone software is highly lucrative. In fact, many successful companies have found their formula of success by making better copies of existing ideas. For instance Curb, Hailo, and Gett are a few famous companies that used ideas of existing apps (Uber). You can easily set forth your success story with our Uber clone taxi app. How long will it take to create an app like Uber? Within the stipulated time frame, we deliver results. In fact, you could be the owner of a user-friendly and ultra cool taxi app that could have millions of users. 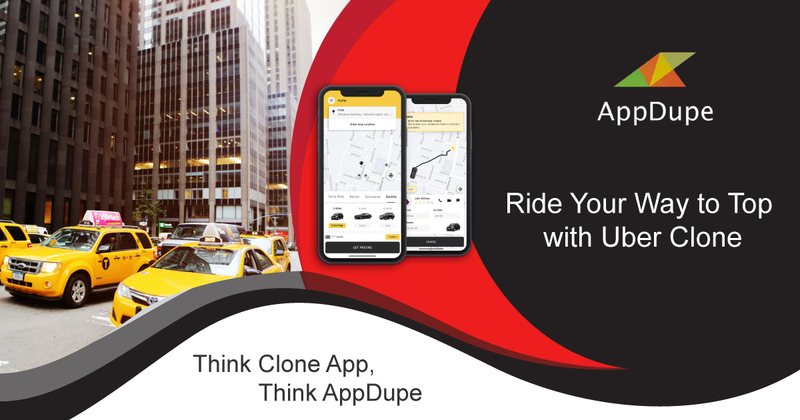 How can I purchase Uber clone app from AppDupe? 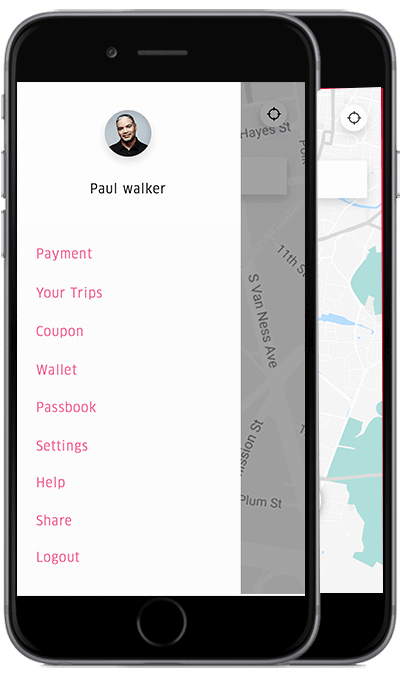 You can submit your information to our website and we will send you a demo of what your taxi booking app could look like. Based on what you require for Uber like app development, you can choose a suitable package. After choosing your package, our team of developers will work to create an app that will suit your requirements. What is a Stripe Payment Gateway and how can it be useful for riders? 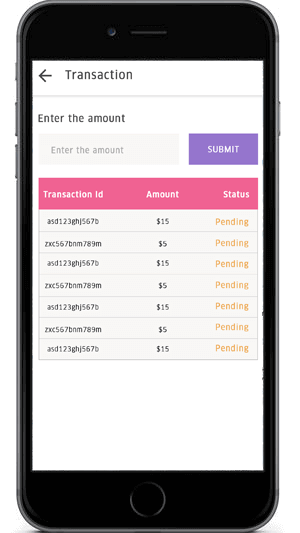 Stripe Payment allows individuals to make payments over the internet. Our Stripe Payment Gateway lets your riders make payments via their credit or debit cards. Can Riders schedule rides for a later time? Yes, your riders can book rides for a later time and similarly the notifications will be sent automatically to the drivers. Can passengers receive notifications about drivers’ location? 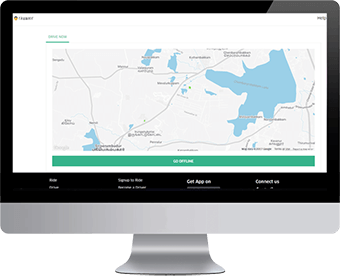 Users can receive alerts about driver location, trip fares, and other information relevant to their ride. They will receive alerts in the form of pop-up messages. Can users see their ride history in an app like Uber? Your passengers can now view the history of every ride they have taken. 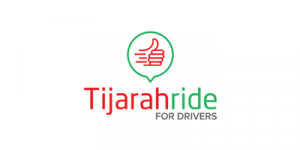 Your riders can also see the route, cost, driver details, and other relevant information about their ride. Can drivers update their availability status? Yes, they can. 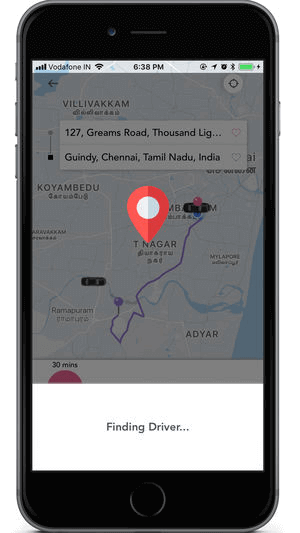 The driver can toggle their availability status between online and offline anytime in their Uber clone app and can receive requests accordingly. Do drivers get details about surge pricing? Yes, they do. 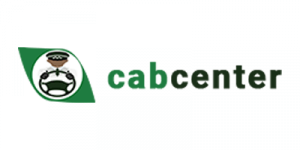 From the taxi booking software, the drivers can know the details of locations with an increase in prices and they can plan their ride accordingly. Can Drivers keep track of their everyday earnings? 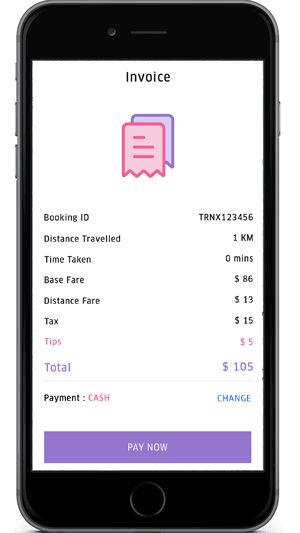 Yes, via the taxi booking app, drivers can keep a track of their everyday earnings and use it for reference also. Drivers can also view the details about the fare and date of all the rides they have previously made. Can Drivers cancel their trip like riders? Not only riders, but drivers can also cancel their trip. But they should choose a valid cancellation reason such as wrong address, long duration ETA and so on. Will you provide post development support for my app? 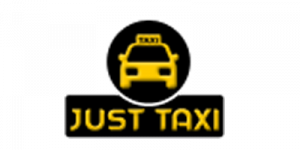 Yes, we do provide assistance for 3 months to help in launching your taxi app and get it running. Also, throughout the entire Uber like app development process, you can get regular updates about the progress. Will I have complete control over the source code after its development? We provide white-labeled products. 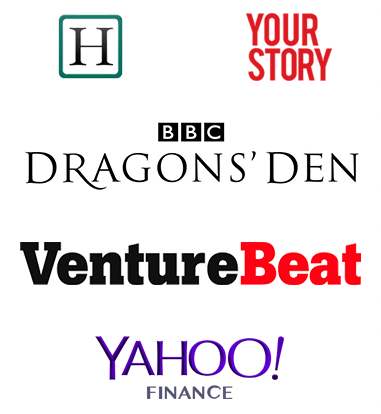 After development, the app is yours; to name, to control and to advertise. After all, it is your brainchild. How do I get a demo for my app? 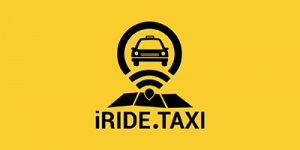 You can request for a demo for your taxi booking software by submitting your information to the AppDupe website. Just fill in the form on the website and our team will get in touch with you in no time. 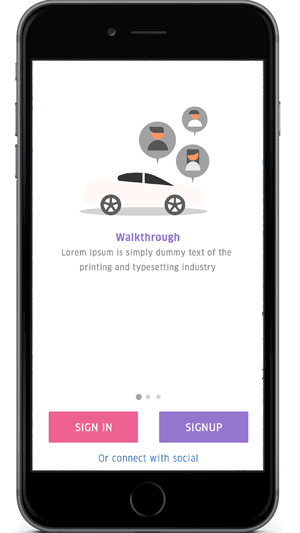 They will send you an Uber clone demo and you can discuss your requirements with them and get ideas for the app. 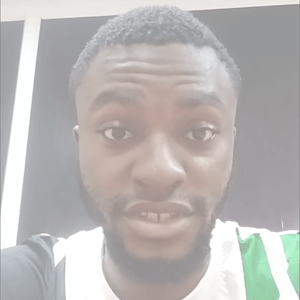 How can I generate money using my app? 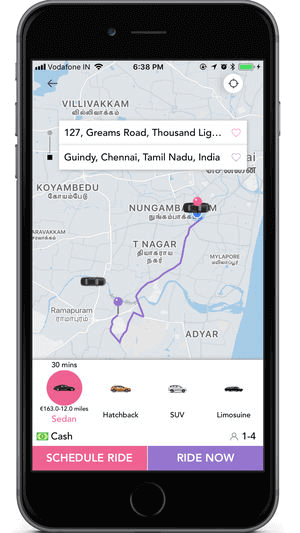 Your Uber app clone will generate money through commissions received from trips. Another means is promotional revenue. 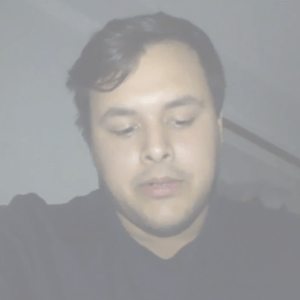 Want to see your App Develop? We are available to discuss your project 24x7x365. Once we have an alignment about the details of the project, you are invited to see your App created in front of your eyes at our development centre. 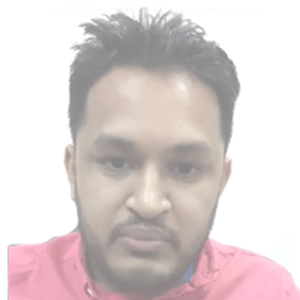 Interact with your project manager, developers and designers of the App. We will help you through the visa process and other travel hurdles. 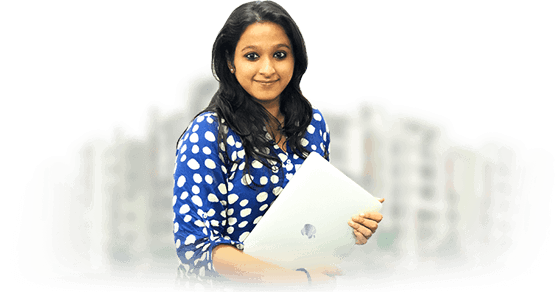 Neha will help arrange a smooth travel for you to our development center in India. You can witness all the enhancements of your app. Get in touch with her if you have any queries related to visa, tickets and other travel hurdles that you might face.